Don’t Miss Daddy’s Little Princess: Daddy & Daughter Dance 2019 on Saturday, February 23, 2019 at 3 PM – 8:30 PM @ Fairfield Inn & Suites by Marriott Dallas Plano/The Colony 5909 Stone Creek Dr, The Colony, Texas 75056. 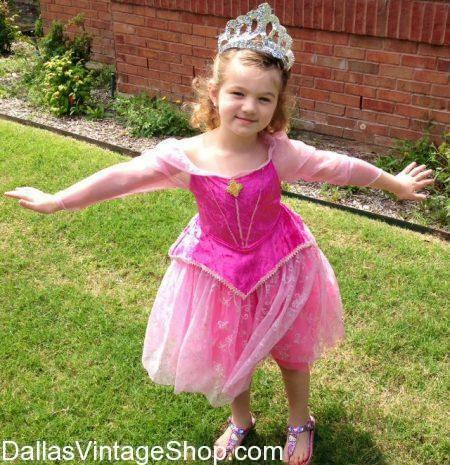 Find Daddy’s Little Princess Dance Dresses for all your favorite Princesses or create your own with our gorgeous Formal Gowns and Tiara Accessories at Dallas Vintage Shop. This Daddy’s Little Princess: Daddy & Daughter Dance Princess Outfit provided by Dallas Vintage Shop. “The Parks and Recreation Department will host its 14th annual Daddy & Daughter Dance at the Cascades Events Center (Fairfield Inn) on Saturday, February 23, 2019. Arrive in your semi-casual attire and dance the night away amid sparkling tiaras, pink balloons and fairy tale characters. Welcoming all daddies and their little princesses (ages 3-12). Three dances are available: 3pm / 5pm / 7pm (choose dance time). Light refreshments provided.